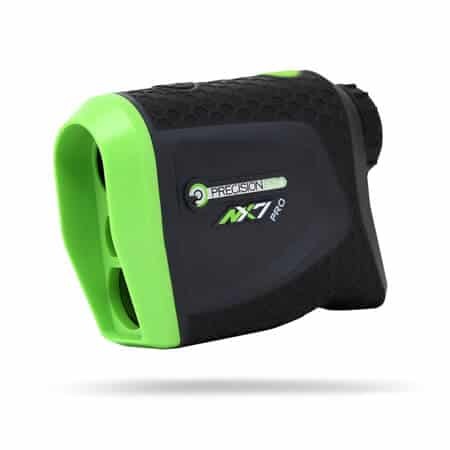 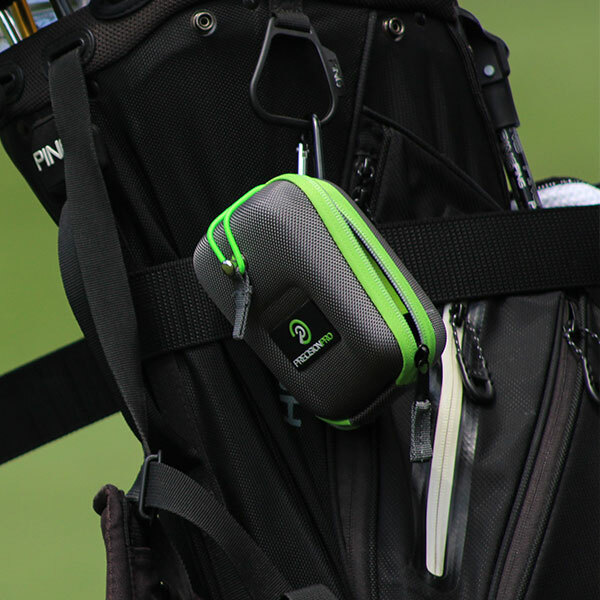 The NX7’s accurate laser technology and Pulse Vibration feature make it simple for all golfers to get precise readings to the flag. 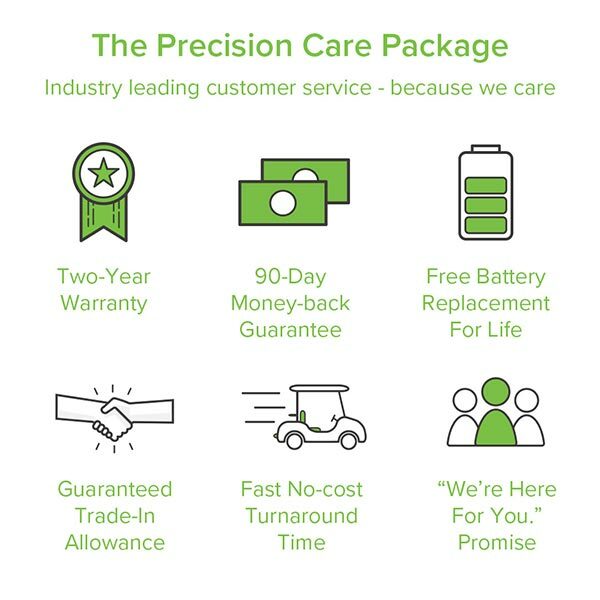 The Compact Design and No-Slip Grip provide the perfect feel, while the industry leading Precision Care Package makes you part of our golf family. 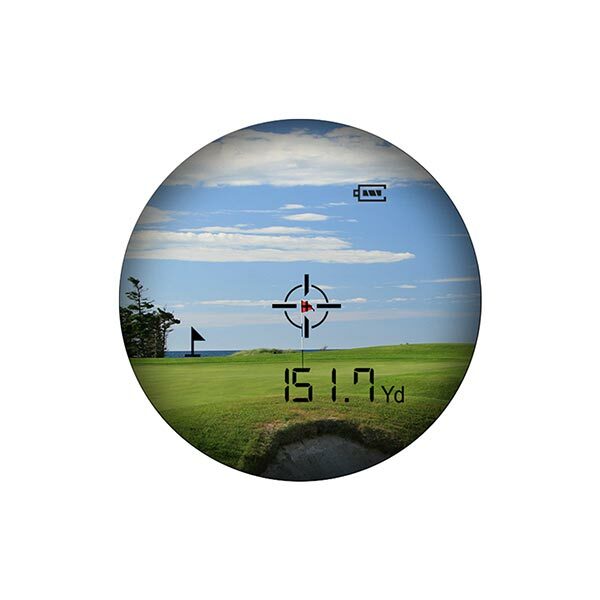 Wandering around looking for yardage markers is slow and rife with complications. 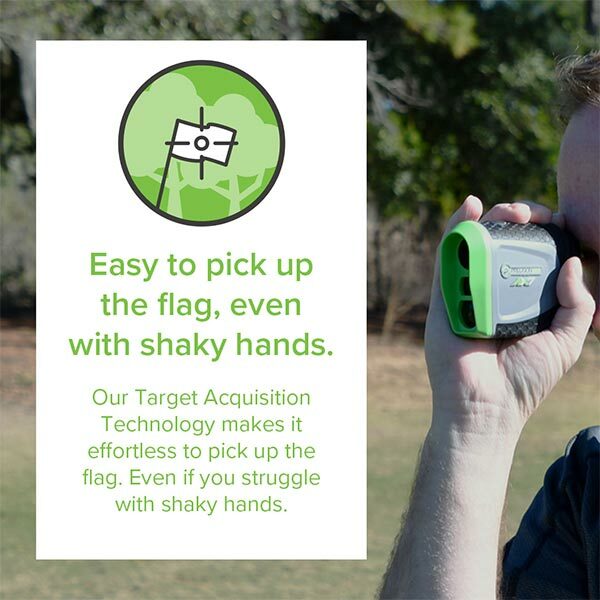 Course dedicated yardage markers, such as sprinkler heads or fairway plaques, can become worn out and simply aren’t as precise as laser measurement. 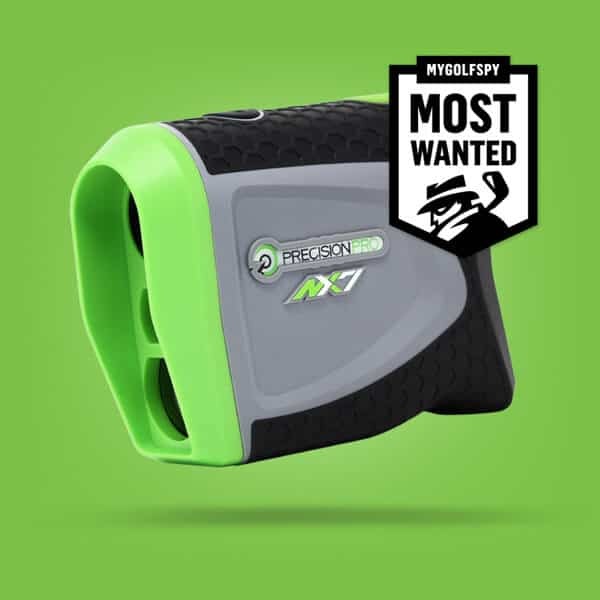 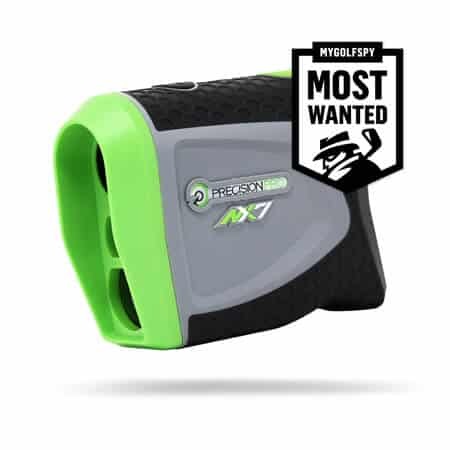 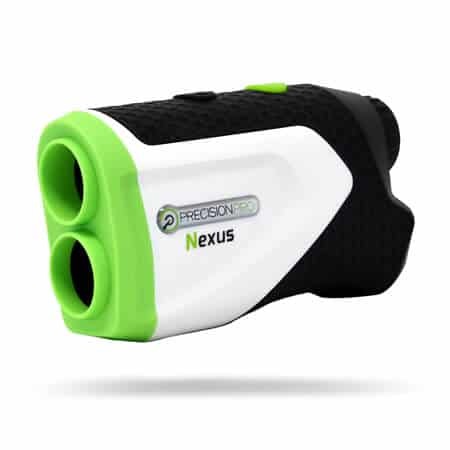 With a Precision Pro rangefinder, you’ll know exactly where you stand.